3 Beds 3 Baths 2,576 Sq. ft. 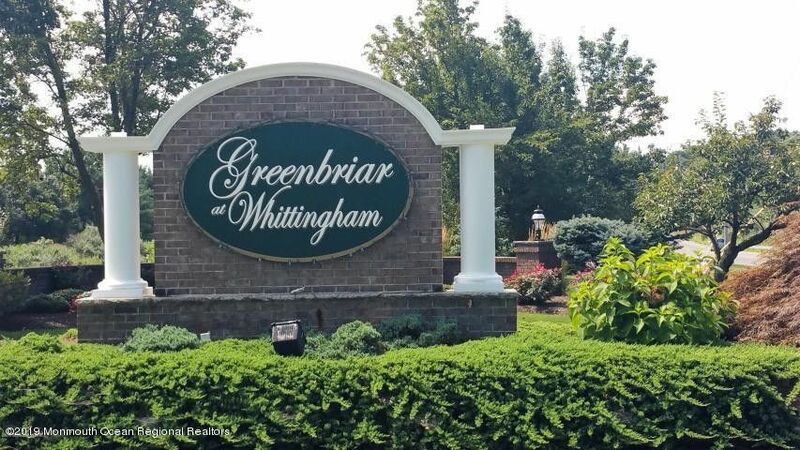 Enjoy resort style living in this spacious three bedroom three bathroom 2 story Westport model home, with Loft In the highly sought after Greenbriar at Whittingham Community. Amenities include a 30, 000 square foot plus clubhouse with exercise room, indoor and outdoor pools, tennis courts, a 9 hole golf course that you can join, 24 hour security, lawn care, snow removal and much more. A pet friendly community that is sure to please. Your buyers will love the open concept and first floor master with closets galore.